January 26, 2016 Comments are off for this post. When it comes to selling, buying or merging your business, the decisions you make can make or break your company and your career. Therefore, selecting the right advisor is no easy feat. It requires a thorough and meticulous evaluation to make a clear distinction between business brokers and M&A advisors and avoid confusion. In a nutshell, business brokers can be cost-effective, but limited in scope and services. M&A advisors, on the other hand, provide much more comprehensive services but cost more money. As a business owner you are facing the challenge of finding the right fit for your business needs and making a profitable move. So, how do you identify the key differences between business brokers and M&A advisors and choose the right team? I hope a few crucial pointers below will lead you in the right direction and help you find the best solution for your venture. Business brokers are primarily focused on business enterprises that are relatively easy to assess, while M&A advisors concentrate on complex business transactions that are difficult to evaluate. Business brokers bring buyers and sellers together, while M&A advisors go beyond the matching service and provide various financial arrangements, outsourcing options, transaction structuring and other services. M&A advisors always thoroughly research the industry, properly package the business and prepare it for sale, proactively interacting with buyers throughout the whole process. Business brokers typically spend far less time on each transaction, due to financial constraints. For the most part, business brokers deal with single stand-alone businesses and operate on a small/local/regional scale, while M&A advisors operate on a much larger or global scale and engage in complex business merging that may involve multiple locations. In addition, both service providers have different client profiles. Business brokers work with small firms or entrepreneurs. M&A advisors cater to the needs of large organizations, multi-national firms or even governments. What they offer is the level of sophistication and understanding not found at the lower end of the spectrum. As far as valuation methods are concerned, business brokers are typically confined to current sales, location and profit numbers. M&A advisors resort to valuation methods that include strategic potential, required investment, intellectual asset valuation and future potential. Business brokers mostly market their services via “businesses-for-sale websites”, do little buyer research and no direct buyer prospecting to select a candidate. M&A advisors market businesses to other businesses and develop a “package” containing a thorough analysis and write-up , and target interested buyers. Lastly, business brokers usually focus on getting the deal done. M&A advisors may work with each client for an extended period of time to ensure successful implementation of the venture. They work with clients in the planning and strategy phases and carefully consider exit or liquidity alternatives. In contrast to the passive approach utilized by business brokers, M&A professionals strive to create a competitive and timed environment for clients and help them optimize each transaction. So, if you are ready to buy or sell a business, make sure you get the best possible representation. While some business brokers do a great job servicing smaller companies that are valued at less than $2 million, larger enterprises valued north of $2 million, might benefit the most from partnering with an M&A firm. Business brokers primarily rely on templates and standard forms. M&A professionals typically have the education, manpower and resources to provide a broader range of services and are better-equipped to add considerable value to each deal. 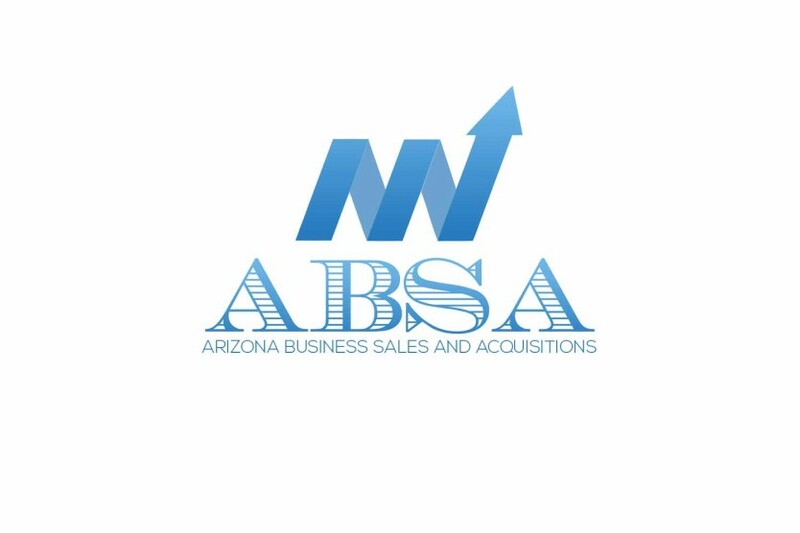 To discuss your business valuation needs, please call 623-295-9620 or email dave.long@arizonabizsales.com today.